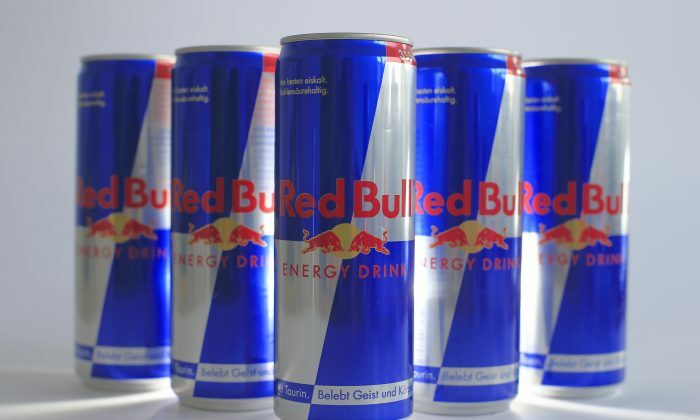 A woman’s Red Bull addiction has left her with a liver swollen to twice its normal size. Mary Allwood, 26, had been drinking 20 cans a day, equivalent to the sugar in 16 Mars Bars and the caffeine in 17 cups of coffee, the Telegraph reports. At first, doctors thought that Allwood was an alcoholic because her liver was so badly damaged. She had spent more than $3,000 a year on the drinks, and came to confront her addiction only when she had to go to the hospital because of severe pain. Now she’s been “clean” for five months, and tests show that her liver has recovered. Allwood started drinking Red Bulls at the age of 22 and found herself needing to up the dose to get the same energy boost. She soon started drinking two cans first thing in the morning. Often she would buy large packs of Red Bull and would lie to the cashier, telling them that she was getting it for her own restaurant. When she first went cold turkey, Allwood experienced withdrawal symptoms such as mood swings. Sometimes she would buy and open a can, but just leave it there. “Now I think the rules should be changed and it should be treated in a similar way to cigarettes, with the blank packaging,” Allwood said, referring to standardized packaging that removes all branding icons and attractive ads.